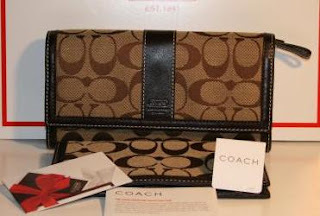 Another great product up from grab from UP4SALE is a signature wallet from COACH. 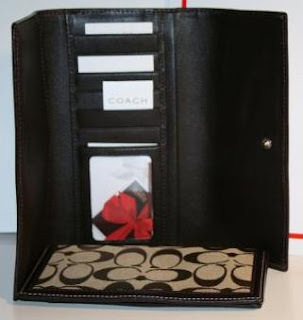 This wallet is brand new with tags.. this wallet is a perfect matched for the Signature Hampton Hobo... and it is all in here!! email me at chomells@gmail.com for payment detail.